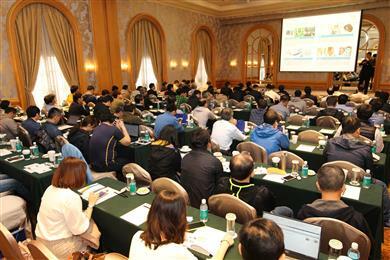 SHANGHAI, CHINA, December 14, 2018 - A technical summit on SABIC’s LNP™ product line in Taipei, Taiwan last week attracted more than 130 customers. 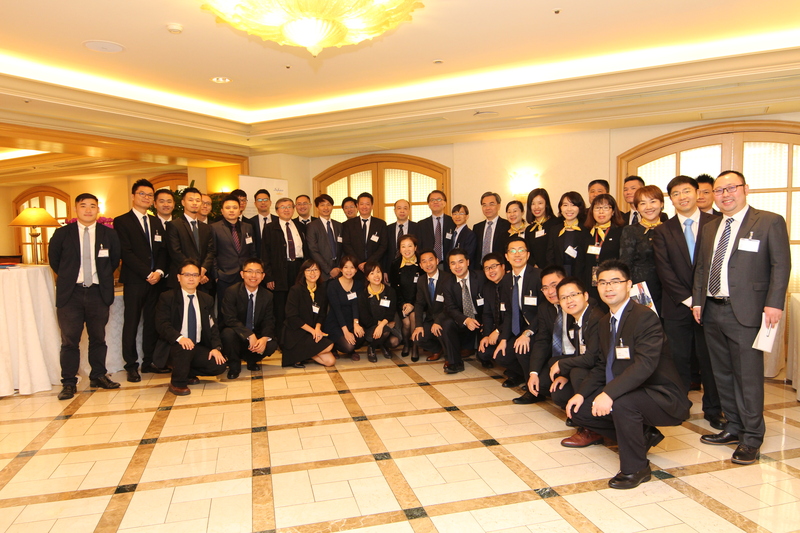 The event was held to mark the 70 years since the LNP™ product line was introduced in 1948, setting itself on a course that has helped define the world of high-performance plastics compounding. The summit served as a celebration of the long-running and on-going success of the LNP™ product line, as well as an occasion for emphasizing its richness and diversity, its importance across key markets, and the opportunities it provides for important new and emerging applications. Presentations at the technical summit put a strong emphasis on LNP™ compound solutions for structural applications and also applications – constantly growing in number – requiring thermal and/or electrical conductivity. Customers also got to hear about LNP™ copolymers with low-temperature ductility, high UV resistance for long life in outdoor applications, and also extra-high heat resistance. Special attention was paid to application technology development, with an entire presentation devoted to the next generation in communications technology. 5G will require substantial investments by operators in new infrastructure as it is rolled out over the next decade. The LNP™ product line offers many solutions for 5G, which will be important, not only for improved mobile communications but also for the Internet of Things and possibly even beyond this. LNP™ compounds and copolymers may be used in diverse products such as 5G antenna radomes, phase shifters, fiber optic and RF connectors, and transceiver lenses. Scientists and technologists behind the LNP™ portfolio continue to push the limits of technical performance, solving new challenges on a regular basis, while remaining committed to provide unique offerings and help create value for our customers.